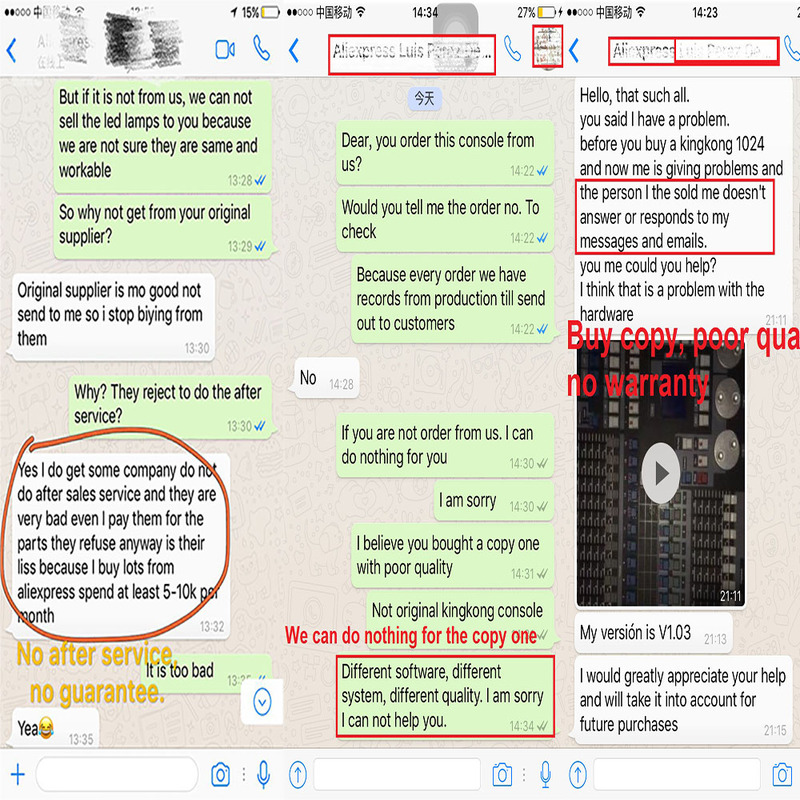 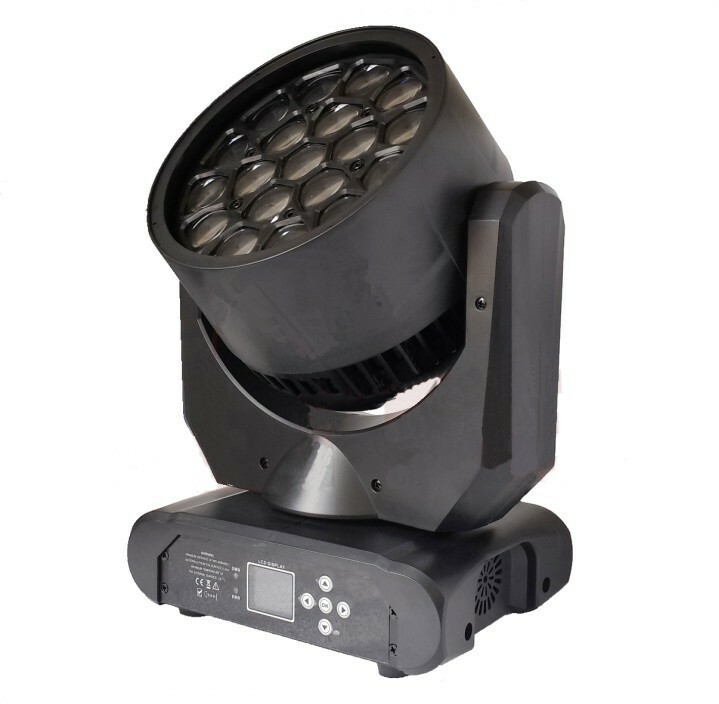 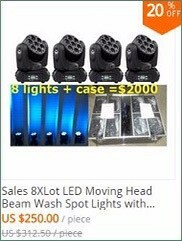 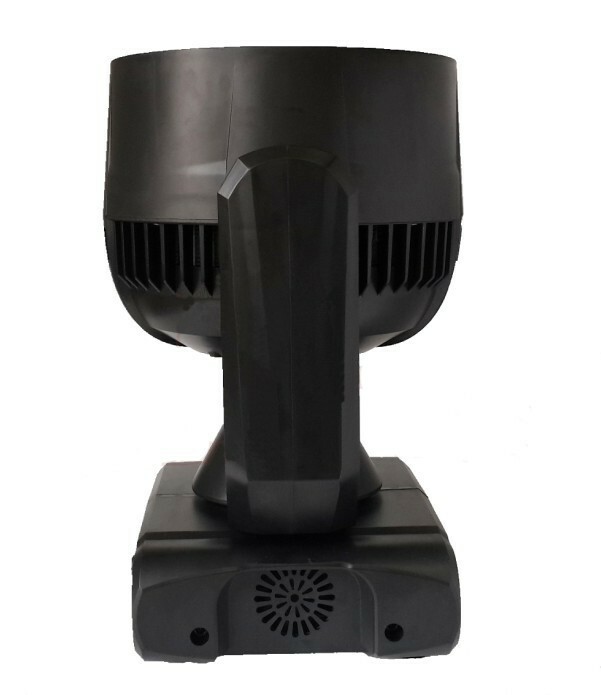 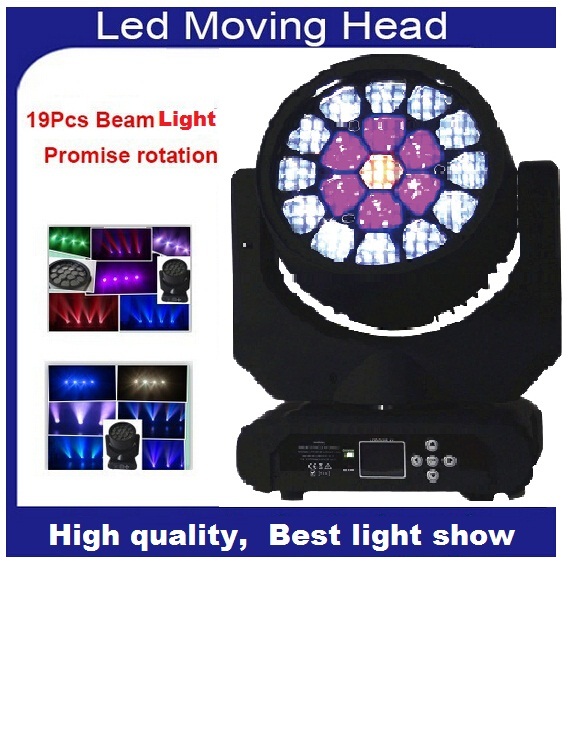 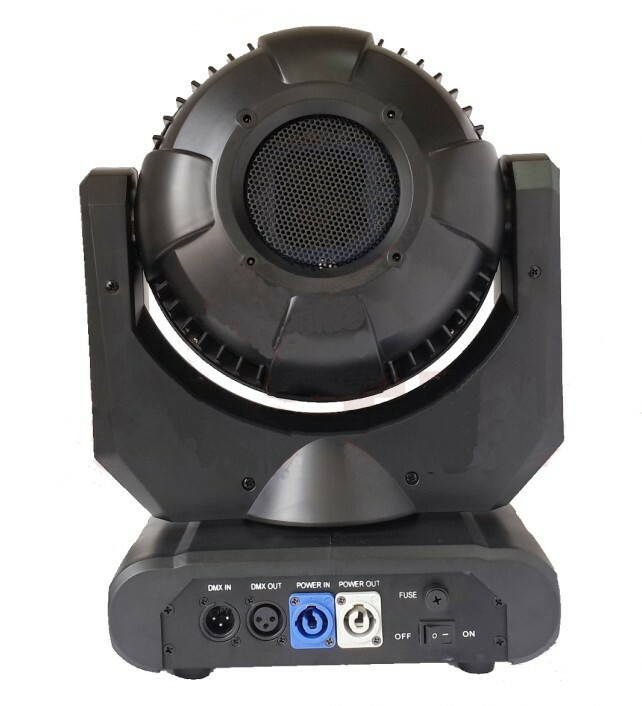 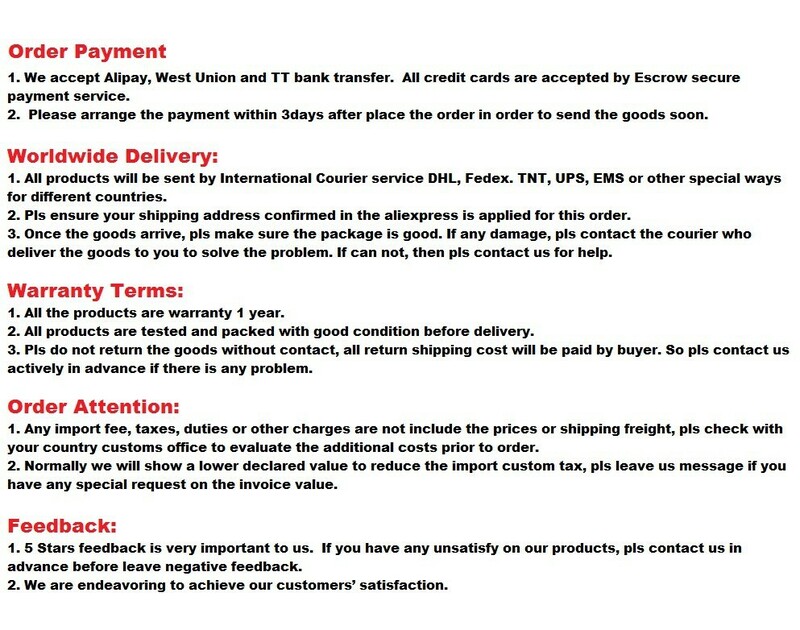 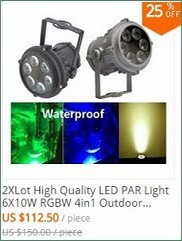 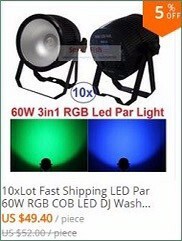 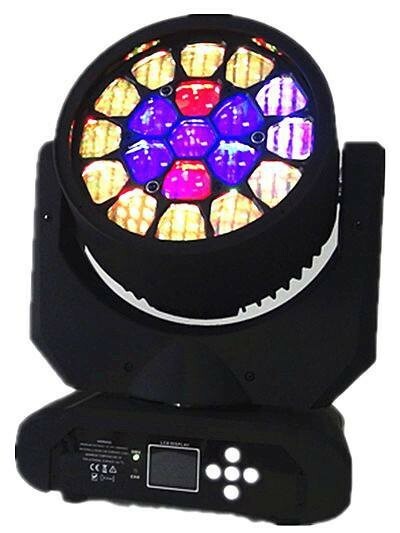 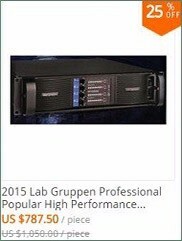 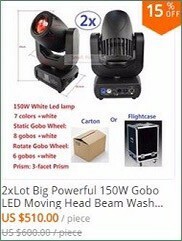 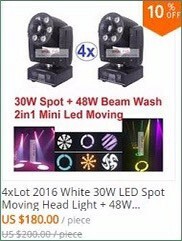 Sharpy Zoom Bee Eye LED Beam Wash Moving Head Light Cree Led Lamp 4in1 RGBW 19x15W Professional Strobe Disco Lighting, ship by DHL / UPS / TNT / FEDEX within 10 days to receive. 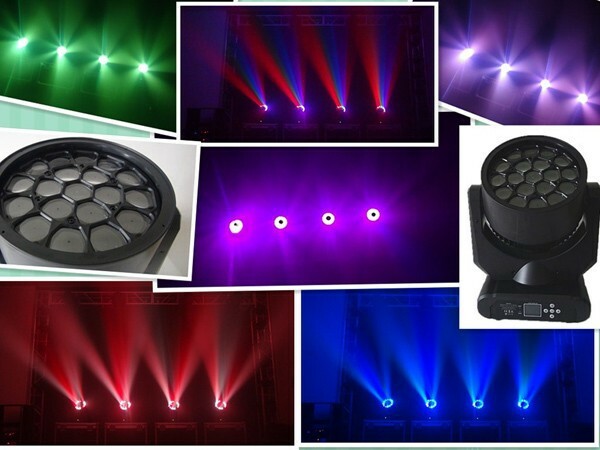 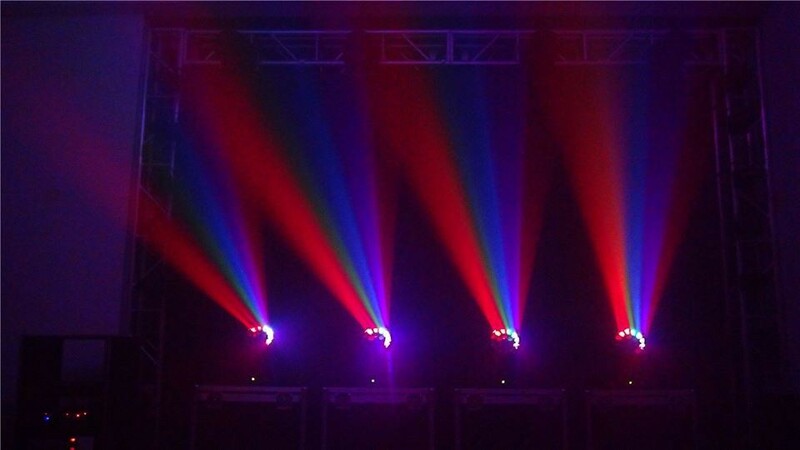 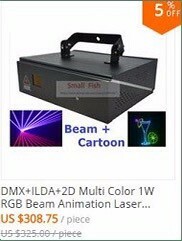 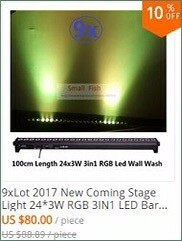 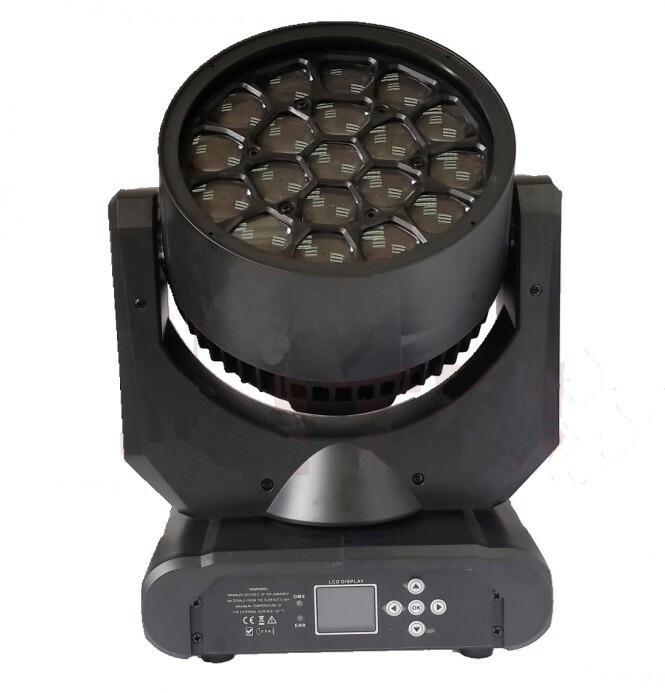 Description: The Sharp Eyes offers the option to output high brightness color wash, powerful strong light beam, variety of graphic & alphabets .Infinite rotation optical lens plate , the Sharp Eyes built-in 51 static effects, 51 dynamic effects. 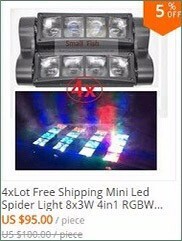 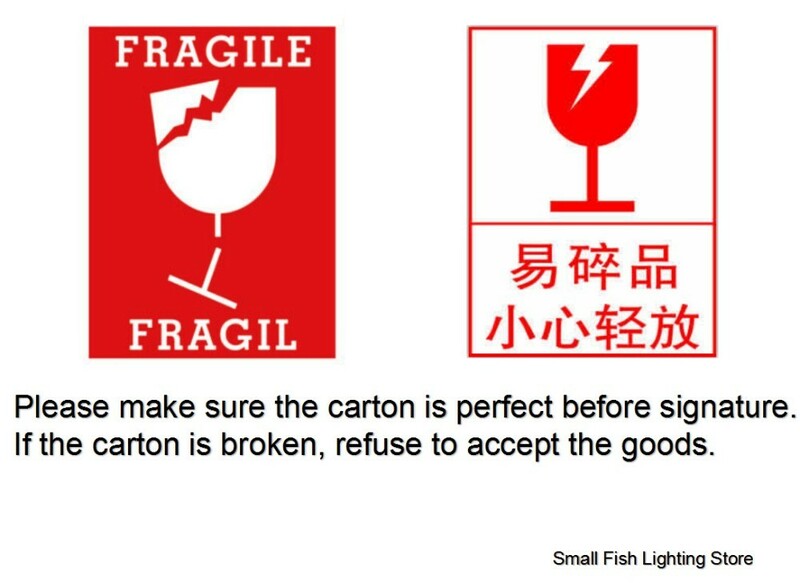 the front lens may be rotated to create lots of small bright compositions, which may be opened and closed like petals. 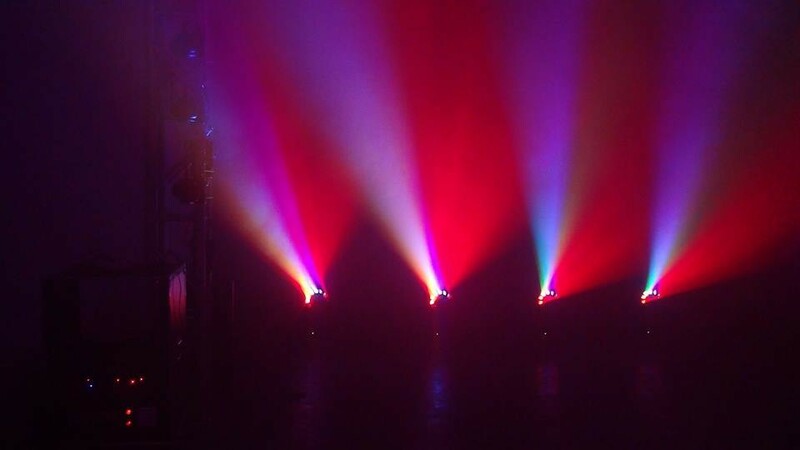 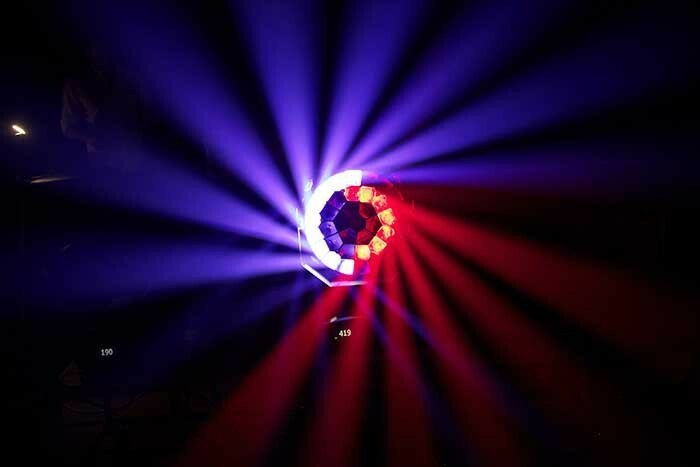 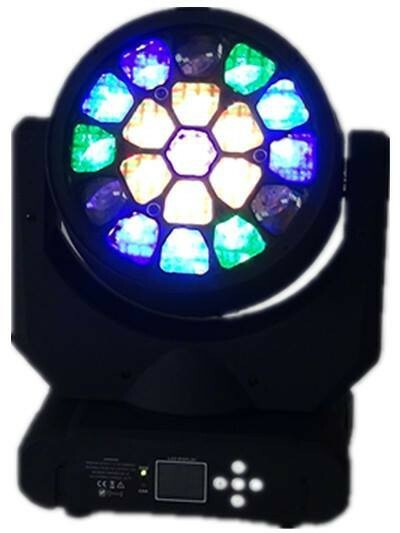 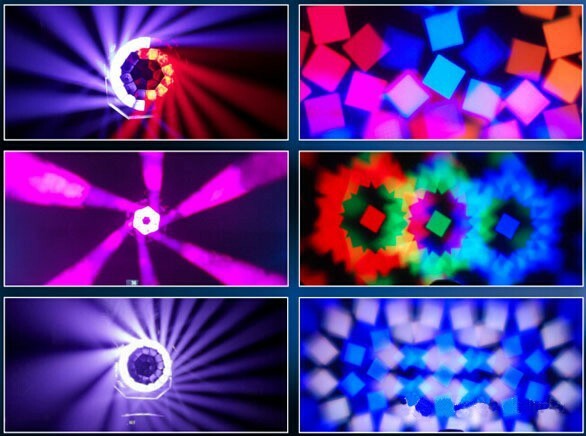 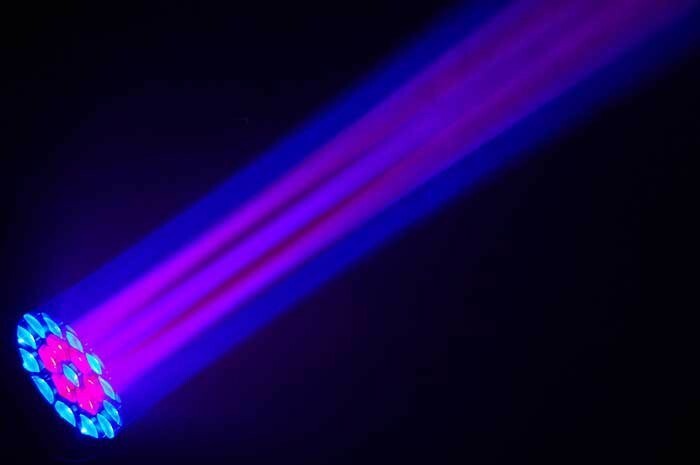 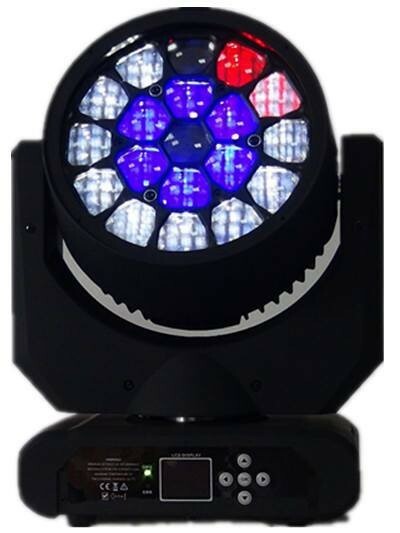 By adding colors and dynamic graphics, the Bee Eye Moving Head Light generates never-seen-before graphic light effects.